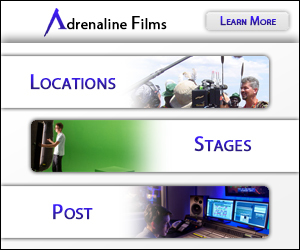 LA-based Cinematographer specializing in docu-style, action sports, verité and outdoor adventure film. I've worked on sets for companies such as Toyota, Paris Hilton, Microsoft, BMW, Samsung, Time Warner Cable, Kitchenaid, Castrol Oil, and Nissan. I've also shot films that have been featured in festivals such as Telluride Mountainfilm and Banff. I have been in the industry since 2011.